Karlville offers solutions to companies in the Packaging Industry who must create and produce sleeves. Learn more about our Distortion Software! 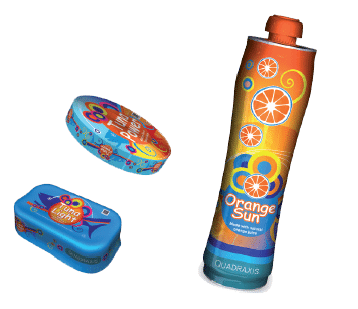 QUADRAXIS SLEEVE 3D SUITE offers a solutions to companies in the Packaging Industry who must create and produce sleeves to get the most out pf not only rich graphics but also maximum decoration area. 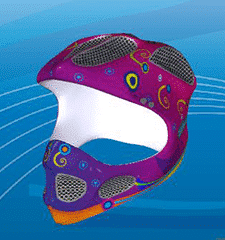 Quadraxis offers a solution to companies who must create and produce thermoformed parts, allowing them to cover the entire surface of their subject with a perfect and artful design, regardless of the objects size or shape. 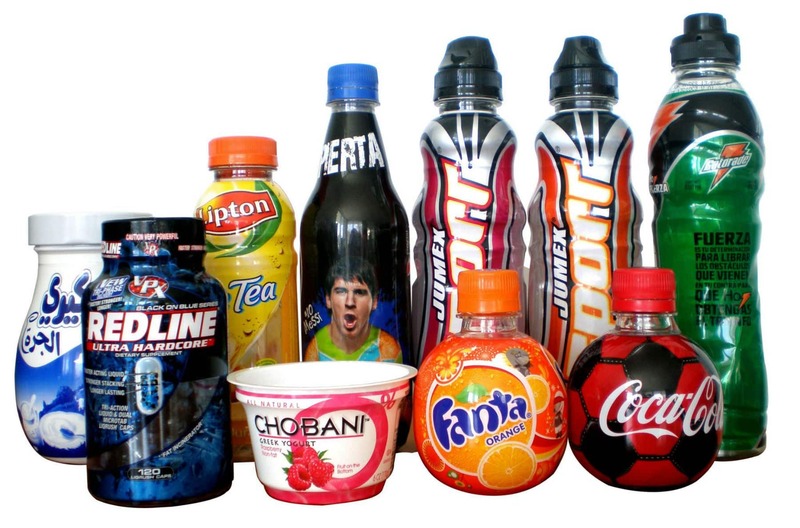 QUADRAXIS LABEL&CUP 3D® meets the needs of Packaging companies who shape up and produce labels or cups and must get the most out of rich graphics and optimum decoration areas. METALCAN 3D SUITE offers a solution to companies who must create and produce metal cans or containers to get the most out of not only rich graphics but also a maximum decoration area.